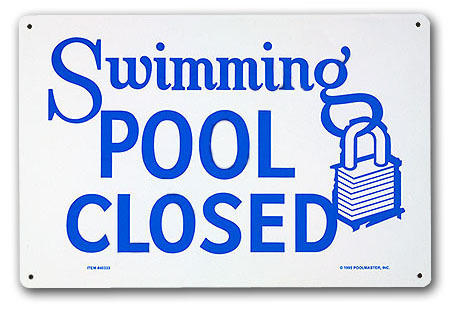 The pool will be closed on Wednesday, August 7th to allow our contractors to apply additional grip to the floor coating in both locker rooms. The process requires a full day for application and drying, but should result in a noticeably more slip-resistant floor. The pool will re-open on Thursday, August 8th, at 11 am. While the bulk of the odor from the application should dissipate before the pool re-opens on the 8th, it's possible that the locker rooms will retain a "just painted" smell for a day or two afterwards. Poplar Tree Pool will allow our members to swim at their pool on Wednesday, August 7th.